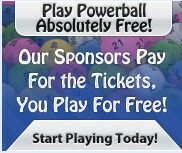 A few years ago, I was registering for some site. I wish I remembered which, but obviously it must've been pretty forgettable. As a test of their commitment not to spam its users, I gave myself a colorful name, and made sure I checked the option to NOT bombard me with spam. 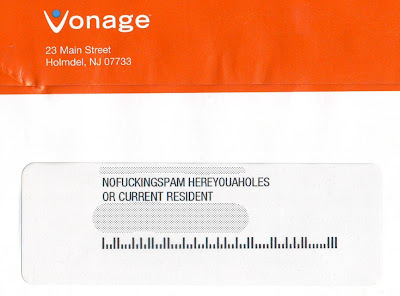 Apparently, they didn't send me spam, but they shared my information with Vonage and they diligently followed up. Now I'm just hoping they don't leave me voicemail, that would really be awkward.